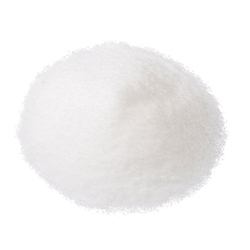 Creating a niche of Industrial Chemicals such as 1, 3 Phenylenediacetic Acid, 1, 4 - Phenylenediacetic Acid, 1 - Bromoadamantane, Chloroadamantane, 1 - Hydroxyadamantane, 2,4 - Dichlorobenzaldehyde and many more items at its best, with utmost quality. 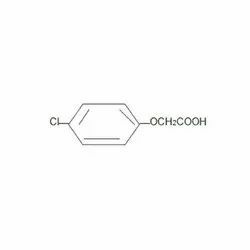 It may be employed in the synthesis of dimethylsilyl linked dihydroxybenzyl alcohol based dendrimers. 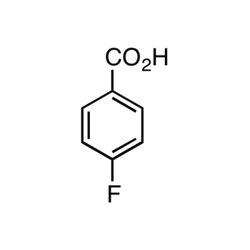 INFORMATION OF 4-Fluoro Benzoic Acid:4-Fluorobenzoic acid (p-fluorobenzoic acid) is an organic compound with the formula C7H5FO2. This colourless solid is a derivative of benzoic acid carboxylic acid. 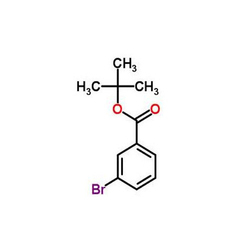 It is a synthetic intermediate. Tandem Mass Spectrometry data independently generated by Scripps Center for Metabolomics is available to view or download in PDF. 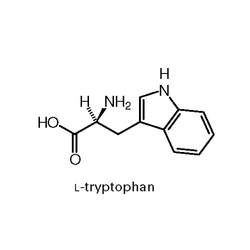 219096.pdf Tested metabolites are featured on Scripps Center for Metabolomics METLIN Metabolite Database. 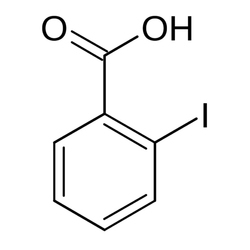 We supply a wide range of Ortho Chloro Phenyl Acetic Acid is serving various purposes in the pharmaceutical industry. These products are manufactured using superior quality ingredients such chemical composition are well-coated and easily soluble in water. These products are completely safe to use and do not have any harmful side effects. Our customers can avail these products from us at affordable price. 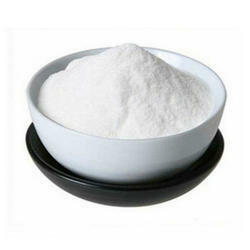 Veratraldehyde is an organic compound that is widely used as a flavorant and odorant. 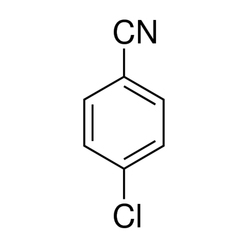 The compound is structurally related tobenzaldehyde. 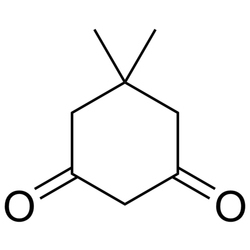 This compound is popular commercially because of its pleasant woody fragrance. 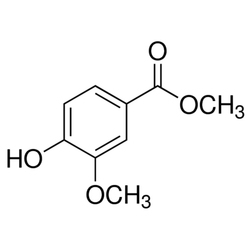 It is derivative of vanillin, from which it is prepared by methylation. 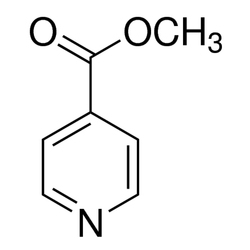 Dimedone is a cyclic diketone used in organic chemistry to determine whether a compound contains an aldehyde group. Cyclohexanediones in general can be used as catalysts in the formation of transition-metal complexes. Other uses include applications in colorimetry, crystallography, luminescence and spectrophotometric analysis. It can also be used for chemistry involving organic compounds of low electrical resistance. 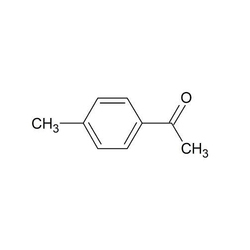 We supply 1,4-Phenylenediacetic Acid to our valuable clients at superior range. 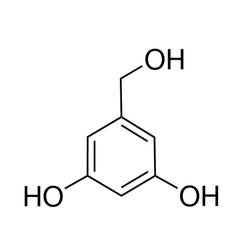 The 4-Phenylenediacetic Acid has a molecular formula of C10H10O4. The physical appearance is colorless with slight yellowish solid and melting point of 249 to 251 degree C. The moisture content of this is 0.5% max and purity by GC is 97% min. 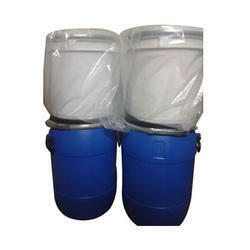 these are available with 50 kg in Hm HDPE Drum with perfect packaging in accordance with clients requirements. 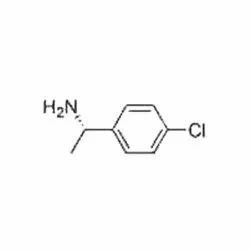 INFROMATION OF 2-Iodobenzoic acid:2-Iodobenzoic acid, or o-iodobenzoic acid, is an organic compound with the formula IC6H4COOH. 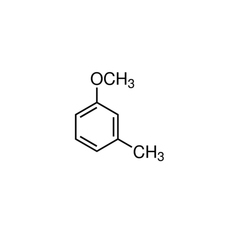 The synthesis of 2-iodobenzoic acid via the diazotization of is commonly performed in university organic chemistry labs. 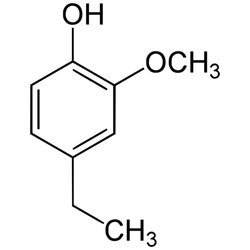 One of its most common uses is as a precursor for the preparation of IBX and Dess–Martin periodinane, both used as mild oxidants. 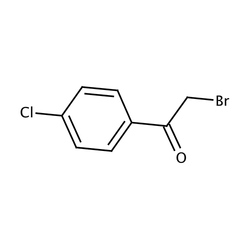 4-Chloro Phenyl Ethyl Amine is processed by our vendors using premium quality ingredients. Our offered range is free from any kind of impurity and well known for its accurate composition, long service life and precise pH value. These are highly demanded for their high service and optimum performance. 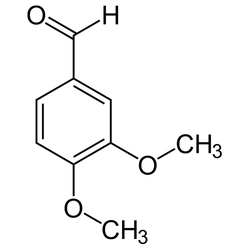 Methyl vanillate was used to investigate the volatile compounds of heather honeys from Calluna vulgaris and Erica arborea. Iodine and its compounds are primarily used in nutrition, and industrially in the production of acetic acid and certain polymers. Iodine's relatively high atomic number, low toxicity, and ease of attachment to organic compounds have made it a part of many X-ray contrast materials in modern medicine. 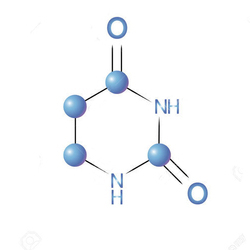 Iodine has only one stable isotope. 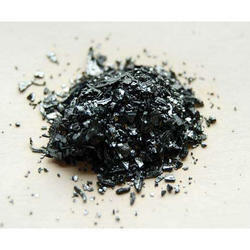 A number of iodine radioisotopes, such as 131I, are also used in medical applications. 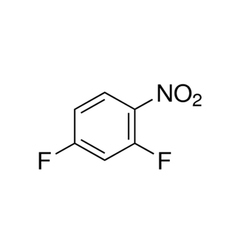 INFORMATION OF 2,4-Difluoro Nitrobenzene:Nucleophilic aromatic substitution of 2,4-difluoronitrobenzene with morpholine has been investigated using flow reactor with simulated moving bed (SMB) chromatography module. 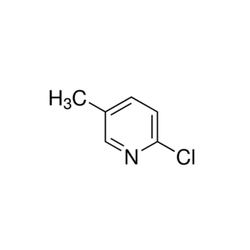 Information Of 4-chlorobenzonitrile99%:4-chlorobenzonitrile Has Been Used In The Preparation Of Amides. Infrared spectrum Conforms to structure and standard. Proton nmr spectrum Conforms to structure and standard. 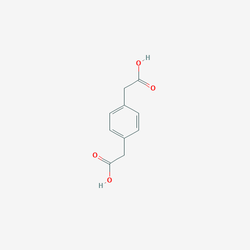 INFORMATION OF 4-ETHYLGUAIACOL:4-Ethylguaiacol, often abbreviated to 4-EG, is a phenolic compound with the molecular formula C9H12O2. 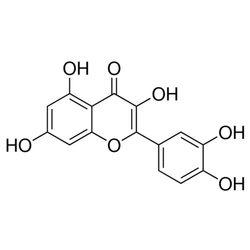 It is produced along with4-ethylphenol (4-EP) in wine and by the spoilage yeast Brettanomyces. When it is produced by the yeast to concentrations greater than the sensory threshold of >600 µg/L, it can contribute bacon, spice, clove, or smoky aromas to the wine. On their own these characters can be quite attractive in a wine, however as the compound usually occurs with 4-EP whose aromas can be more aggressive, the presence of the compound often signifies a wine fault. The ratio in which 4-EP and 4-EG are present can greatly affected the organoleptic properties of the wine. 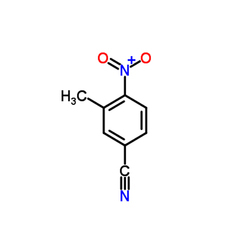 DISCRIPTION:Guanidine Hydrochloride is a powerful, chaotropic agent which is widely used for purification of proteins and nucleic acids. 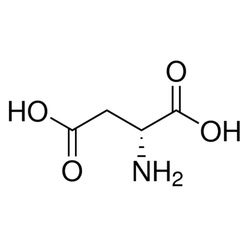 Guanidine Hydrochloride is useful for denaturation and refolding of proteins as well as in the recovery of periplasmic proteins and isolation of RNA. At higher concentrations, this strong denaturant has been reported to solubilize denatured insoluble proteins such as inclusion bodies. 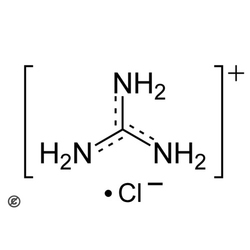 When utilized at lower concentrations, Guanidine Hydrochloride is noted to be useful in prompting the refolding of denatured proteins. 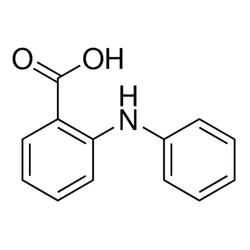 Guanidine Hydrochloride is also been reported to allow return of enzymatic activity in protocols using Guanidine Hydrochloride as a first step. 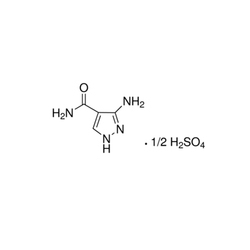 Guanidine Hydrochloride is an inhibitor of RNase. USES:To make an 8M solution in water, heat the solution to 35°C for approximately 30 minutes. 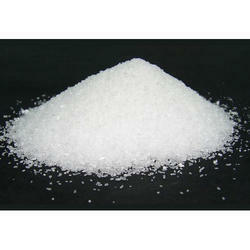 The maximum solubility of guanidine hydrochloride in water at room temperature is approximately 6M. Note: Guanidine HCl may clump during storage. 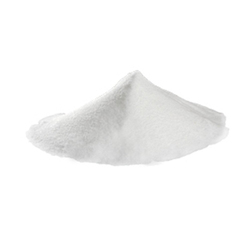 It may appear as a free-flowing crystalline powder, a free-flowing powder with solid material dispersed throughout, or a solid. The quality of the product does not appear to be affected and solutions prepared from the free-flowing and lumpy guanidine HCl appear identical. 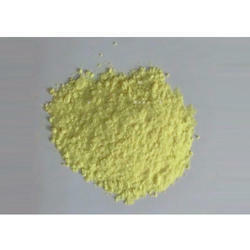 Being the well-distinguished companies in the market, we are into offering Potassium Metaperiodate. 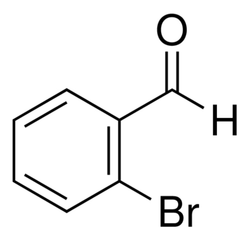 INFORMATION OF PROPEGYLBROMIDE:Propargyl bromide, also known as 3-bromo-1-propyne, is an organic compound with the chemical formula CHCCH2Br. 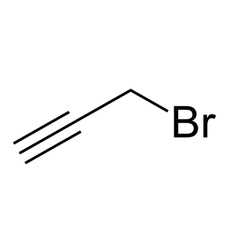 It is a halogenated organic compound consisting of an alkyl functional group with 2-propynyl group linked to bromide. It has a lachrymatory effect, like related compounds. 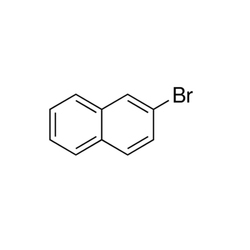 The compound is a useful reagent in organic synthesis. INFORMATION OF URANYL ACETATEUranyl acetate (UO2(CH3COO)22H2O) is the acetate salt of uranyl and is a yellow-green crystalline solid made up of yellow-green rhombic crystals and has a slight acetic odor. 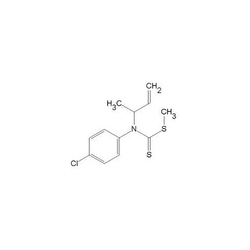 This compound is a nuclear fuel derivative, and its use and possession are sanctioned by international law. 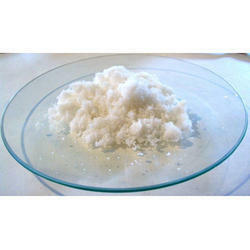 USES OF URANYL ACETATEUranyl acetate is extensively used as a negative stain in electron microscopy. 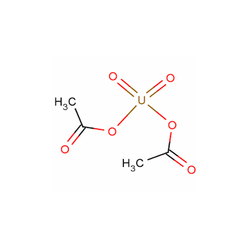 Most procedures in electron microscopy for biology require the use of uranyl acetate. Negative staining protocols typically treat the sample with 1% to 5% aqueous solution. Uranyl acetate staining is simple and quick to perform and one can examine the sample within a few minutes after staining. Some biological samples are not amenable to uranyl acetate staining and, in these cases, alternative staining techniques and or low-voltage electron microscopy technique may be more suitable. Uranyl acetate is also used in a standard test-American Association of State Highway and Transportation Officials (AASHTO) Designation T 299-for alkali-silica reactivity in aggregates (crushed stone or gravel) being considered for use in cement concrete. 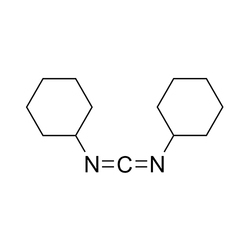 SAFTYUranyl acetate is both radioactive and toxic. Normal commercial stocks prepared from depleted have a typical specific activity of 0.37-0.51 microcuries (14-19 kBq) per gram. This is a very mild level of radioactivity and is not sufficient to be harmful while the material remains external to the body.